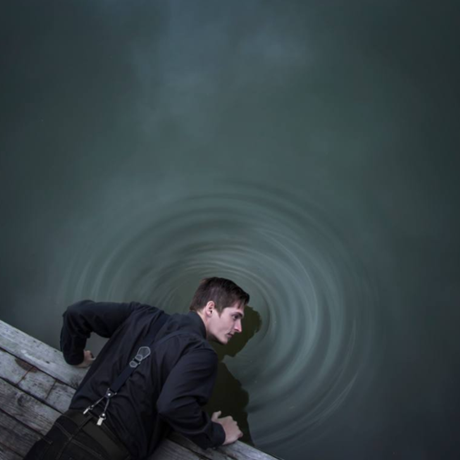 Michal Zahornacky is a Slovakian photographer, living and working in Považská Bystrica. This piece is titled “Listen to the Silence”. You can view more of Michal’s work through his website.